ASUS is one of the few companies which I have seen to be totally committed in delivering a high quality of satisfaction to its consumers. It responds to consumer needs and when it does it goes beyond that need and even offer more. 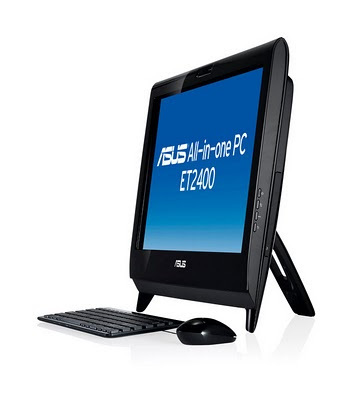 This is what I saw when I was introduced to the ASUS All-in-one PC ET2400 Series. The ASUS PC ET2400 Series will deliver a new experience through its 23.6-inch Full HD widescreen with SonicMaster technology. 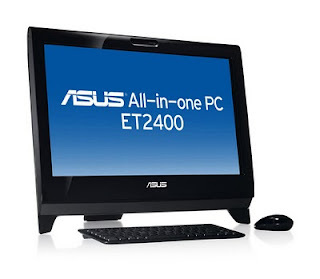 The ET2400 effectively combines the computing capabilities of the Super Hybrid Engine and the audio prowess of the ASUS SonicMaster Technology with a 23.6-inch Full HD widescreen. 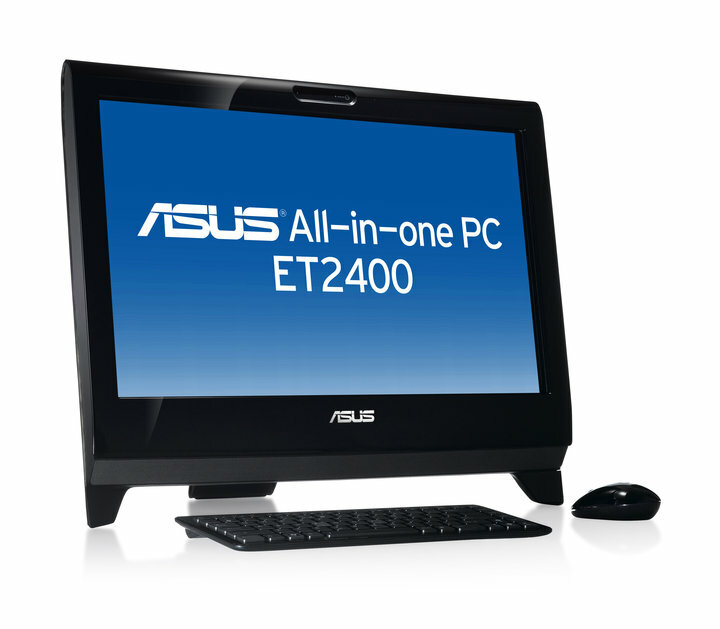 The ASUS All-in-one PC ET2400 delivers pure audio reproduction through ASUS’ proprietary SonicMaster Technology. It is a complete hardware and software audio solution that utilizes codecs designed to minimize distortions and deliver crystal clear sound through a wide audio spectrum between 80Hz and 12 KHz. It gives richer and more distinct vocals at a wider frequency range, as well as deeper bass at the lower ranges. SonicMaster Technology replicates the audio from surround sound systems and has a higher volume threshold than other all-in-one PCs. The ASUS All-in-one PC ET2400 delivers unprecedented levels of speed and performance thanks to a host of new technologies. The ASUS Super Hybrid Engine* works in tandem with the latest Intel® processors to enhance system performance by up to 15 percent. USB 3.0* speeds up file transfers ten-fold when compared to USB 2.0 to give users high speed data transmissions, while Bluetooth 3.0* syncs mobile devices up to 8 times faster than current standards. The ET2400 also features a removable rear bezel to facilitate system memory upgrades. All ASUS All-in-one PC ET2400 models come with a 16:9, 23.6-inch Full HD display. The top of the range ET2400XVT adds a whole new dimension to the already colorful world of movies and games, with NVIDIA® 3D Vision™ technology delivering stereoscopic 3D content in Full HD*. Users are given a wealth of additional entertainment options thanks to its built-in TV tuner*, Blu-ray drive*, and HDMI-in* compatibility with devices like game consoles, cameras and notebooks*. An optional optical touchscreen* lets users easily zoom in and out or rotate images, or scroll through webpages*.And with the VESA wall mount, it can be set up in any room of the house. For more information do drop an e-mail at jan_chua at asusph dot com and better yet do join the ASUS Philippines Facebook page.